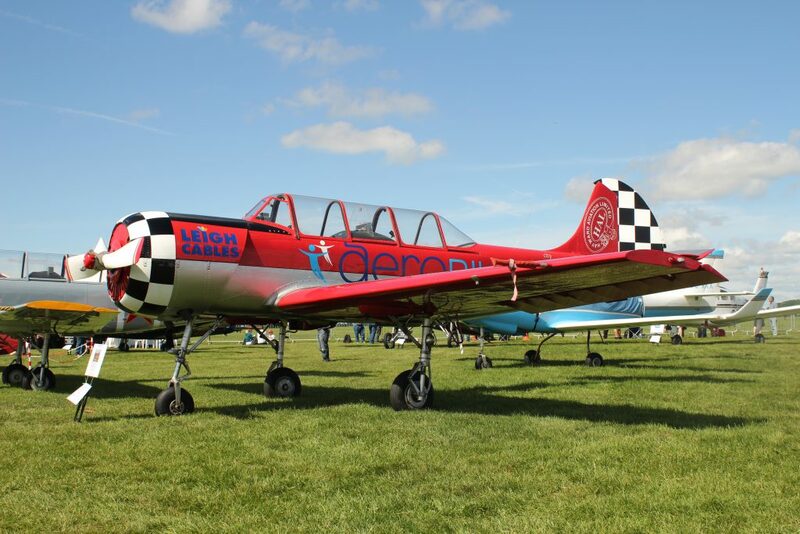 The UK’s General Aviation showcase event, Aero Expo, returned to Wycombe Air Park this year, after being held for the previous seven years at Sywell Aerodrome in Northamptonshire. 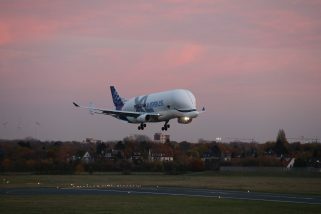 Despite some aircraft departure and car parking issues, which perhaps were the result of underestimating its own popularity, the show ran successfully, bolstered by flyable weather and a healthy order book which, according to event host Sean Brown, topped the £20M mark by the end of the show. The show comprised a static aircraft exhibition on the main aircraft apron, showcasing flight training and executive aircraft from the major GA manufacturers, two hangars full of GA businesses and service providers, including a seminar area, a third hangar dedicated to rotary aviation, and a number of marquees hosting GA associations and the Civil Aviation Authority. Airside was the aircraft visitors’ park and the Expo Challenge Cup, a helicopter racing competition, which ran for the full three days of the show. 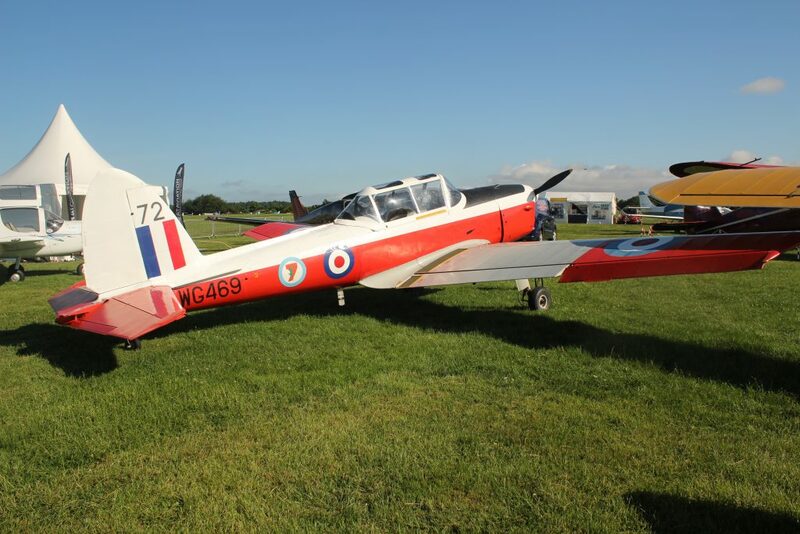 An air display was also on offer to attendants on the Saturday, featuring Richard Goodwin in his Muscle Pitts G-EWIZ, the GliderFX Display Team, and formation flying school CRM Aviation in two of their T67M Slingsby Fireflys. Flying charity Aerobility were well represented at the show, having both a stand in main exhibitors’ arena, where they were selling raffle tickets for a four-figure Breitling watch, as well as Aerobility-branded aircraft dotted around the show, including the GliderFX Display Team’s Swift glider, and Aerobililty’s Yak-52 G-CBMD which they in fact sold at the show through agent AT Aviation, who had brought a number of aircraft to sell including a rare Stinson V-77 Reliant Gull Wing and an immaculate Hughes 369C. 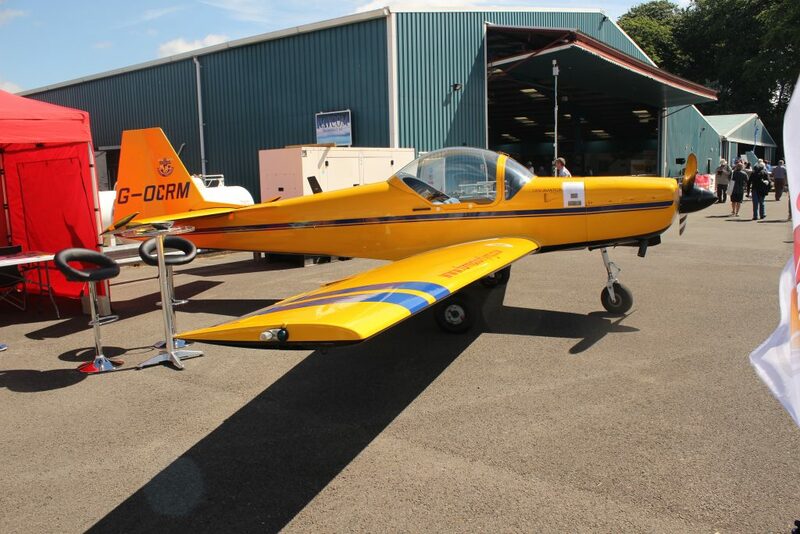 Also on display was G-UCAN, Aerobility’s Tecnam P2002 JF, which was the world’s first CS-VLA certificated aircraft, factory designed and built with hand controls for use by people with lower-limb disabilities. 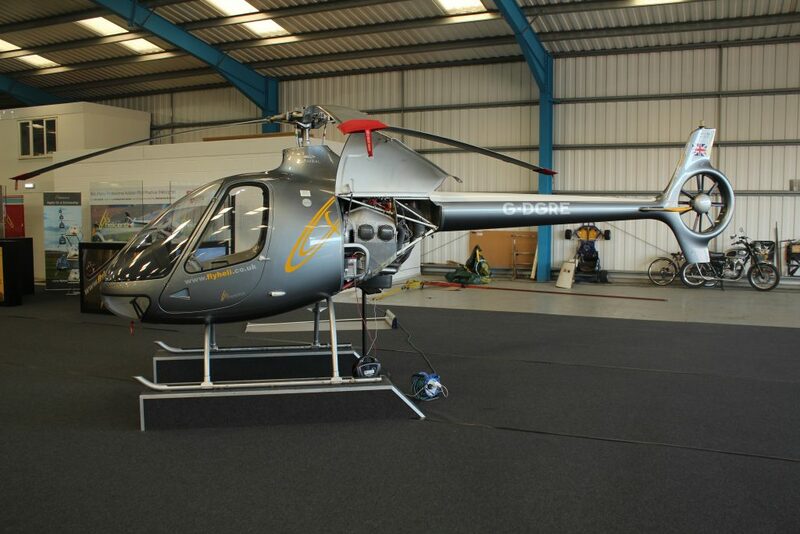 French manufacturer Helicoptères Guimbal used the occasion to announce the delivery of its 200th Cabri G2 two-seat helicopter to HeliGroup, distributor of the type in the UK and Ireland. The UK now has 28 G2s, more than any other country. 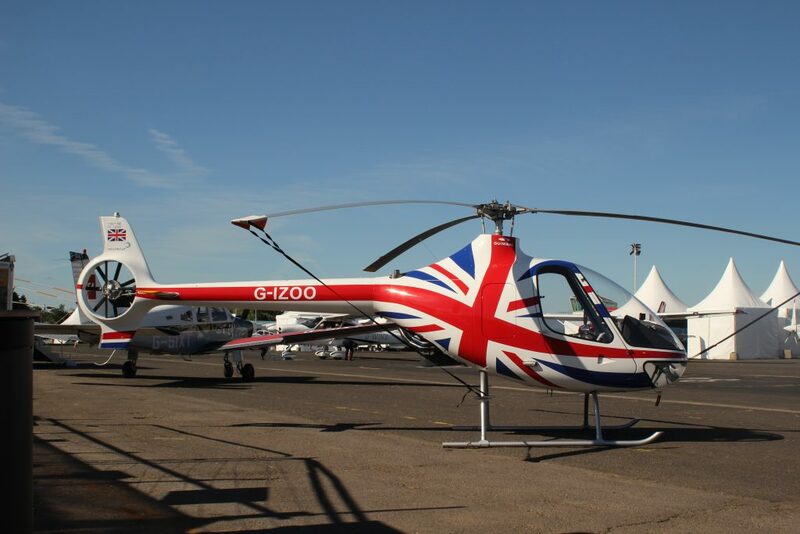 The 200th helicopter, finished in a fetching British Union Flag colour scheme, was on display at the show. Fitted with the latest Aspen Avionics EFD1000 Evolution glass cockpit, the aircraft has two displays, an Attitude Display Indicator with tape-style Altimeter and Airspeed Indicator (mechanical ASI and Altimeters are retained to fit its flight training role), and a Horizontal Situation Indicator with multiple GPS/VOR inputs and traffic awareness displays linked to ADS-B or FLARM. This particular helicopter was also the first to have the 145hp to 160hp engine upgrade. One of HeliGroup’s main Cabri customers, Helicentre Aviation, were also in attendance at the show and had brought one of their G2s with them. The aptly registered G-DGRE was on view, promoting the school’s tie-in with Middlesex University, who they have partnered with to deliver their bespoke BSc (Hons) Helicopter Pilot Degree Programme. 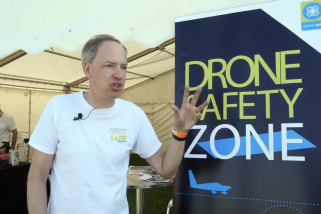 The Light Aircraft Association (LAA) – who will hold their annual rally at Sywell Aerodrome later this year – were at the show promoting a new insurance scheme for its members. 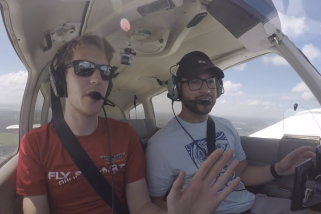 Breaking with traditional insurance practice, rather than the traditional aircraft-led policy, the scheme will instead insure LAA member-pilots directly. 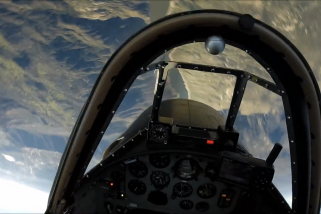 The scheme has been designed to enable pilots to fly other similar aircraft, subject to various criteria, without separate insurance policies. The scheme is being operated in association with the LAA by Air Courtage Assurances, a European GA insurance broker which is closely involved with the LAA’s French equivalent, the RSA. Tagged a ‘pilot-attached liability cover’, the scheme has UK CAA approval and meets European Community legal requirements. According to Caroline Cognet-Reynard of Air Courtage Assurances, who shared a stand with the LAA at Aero Expo, the focus is on the pilot rather than on the aircraft and this means that it is dependent on an individual’s own specific piloting experience, rewarding those members who have a good safety and retraining records. LAA CEO Stephen Slater says that this means that discounts to premiums can also be applied when the pilot has taken part in LAA-approved training and safety schemes, such as its Pilot Coaching Scheme and GASCo Safety Evenings. LAA members can also cover material damage to their aircraft at a lower price, through the option of ‘Do-It-Yourself’ cover. If an owner performs their own repairs in case of a partial loss, whenever it’s technically and legally feasible, the insurance company would bear the cost of the spare parts to be replaced, and of the post-repair check performed by the LAA Inspectors. The CAA were well represented at the show, with a team of senior personnel in attendance to provide guidance and receive feedback. CAA CEO Andrew Haines was on stand for the Thursday of the event, continuing to demonstrate the Authority’s commitment to this sector of the aviation industry. 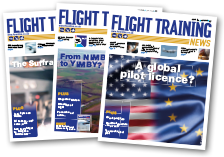 The CAA’s big launch for the show was its new Skyway Code for General Aviation pilots, which is described elsewhere in this issue of FTN. Despite a brief spell of rain on the Saturday the weather was generally very kind to Aero Expo. The move back to Wycombe Air Park from Sywell Aerodrome does not appear to have turned visitors away, and the ‘mood music’ of the show was that GA industry is clearly in buoyant mood at the moment. With the LAA set to continue hosting its annual rally at Sywell Aerodrome, Aero Expo’s move back to Wycombe has also added another venue for the General Aviation community to meet at each year. 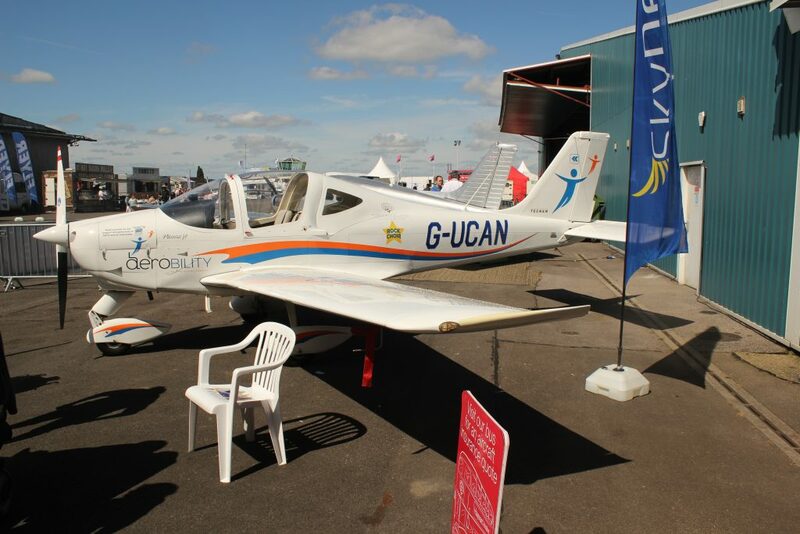 Altogether the signs are that Aero Expo has retained its place as the UK’s main showcase for General Aviation.